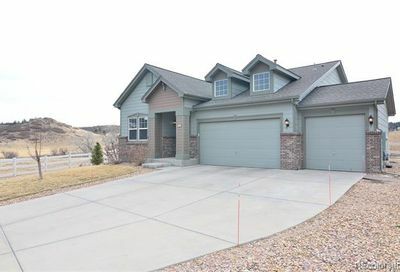 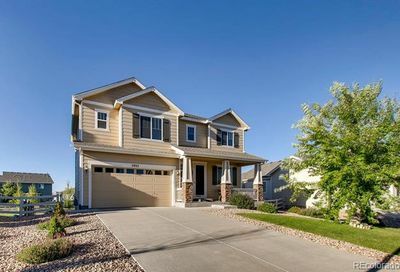 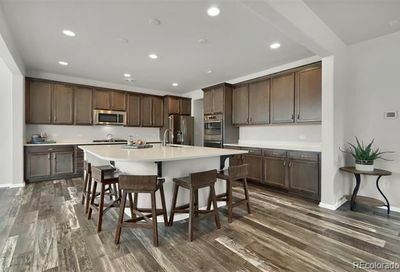 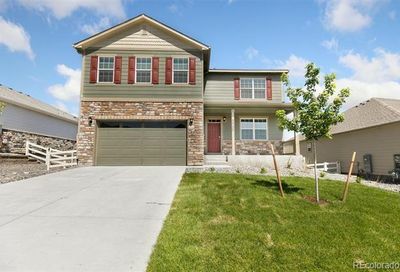 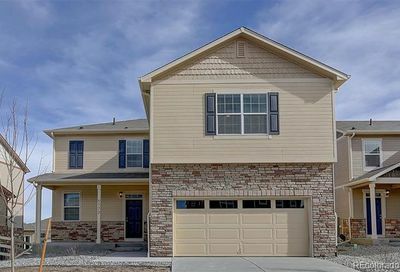 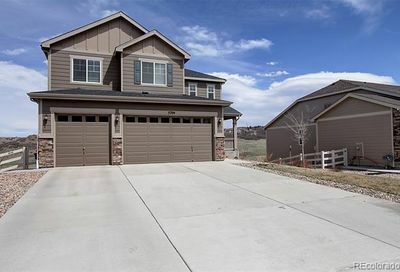 View all Crystal Valley Ranch homes for sale and real estate, located in Castle Rock, Colorado. 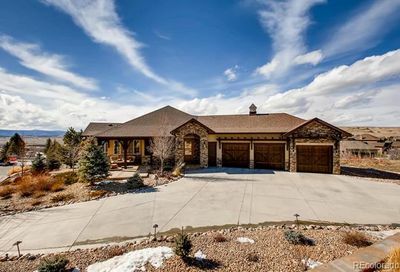 Crystal Valley Ranch homes for sale and real estate listings are updated daily from the Multiple Listing Service (MLS). 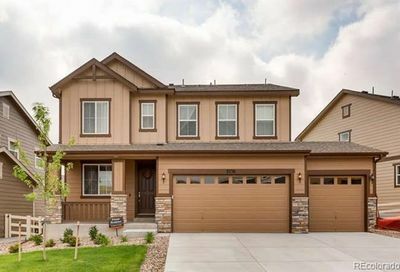 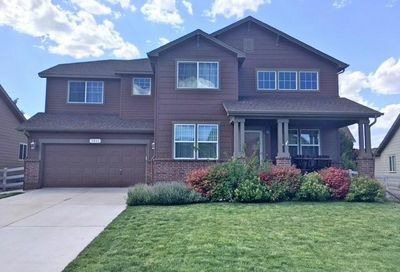 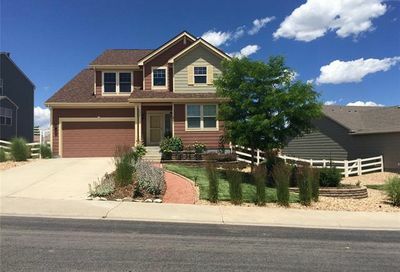 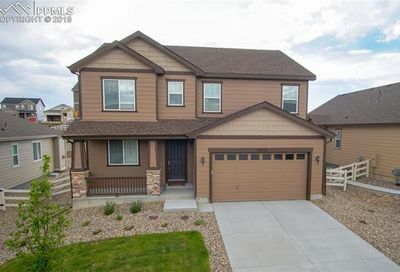 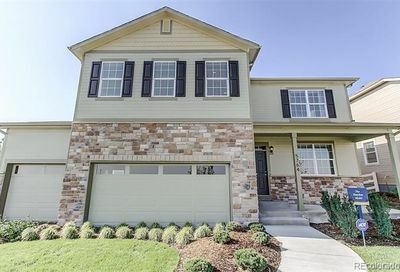 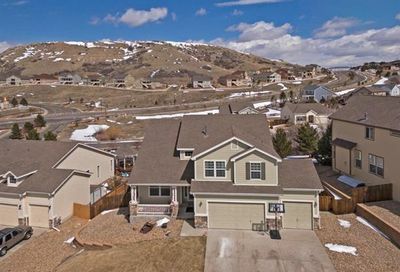 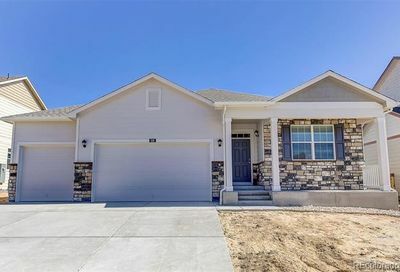 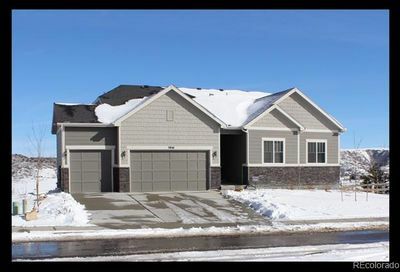 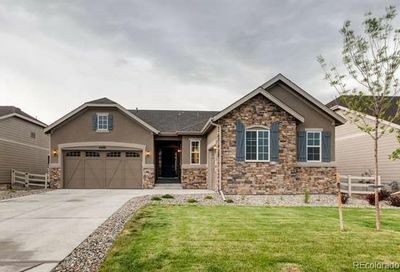 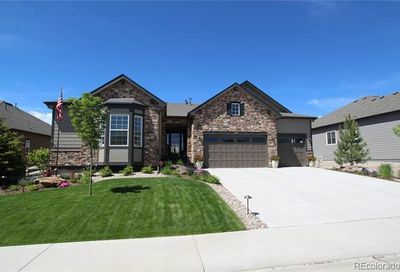 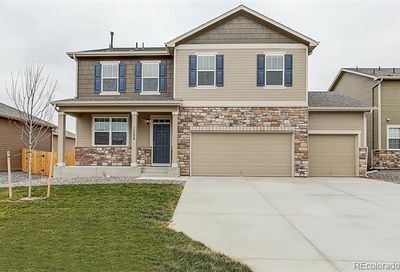 Learn more about any homes for sale in Castle Rock, schedule a tour and go see homes for sale in Castle Rock or request email notifications from a Castle Rock real estate agent whenever homes go on the market in Castle Rock that match your search criteria. 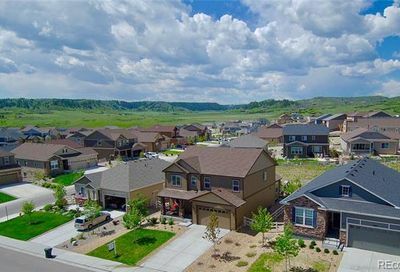 Call The Principal Team at 303-550-8563 or click below to contact a Castle Rock REALTOR®.